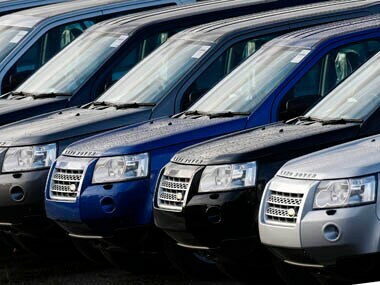 New Delhi: Tata Motors-owned Jaguar Land Rover (JLR) has reduced prices of select models by up to Rs 10.9 lakh from immediate effect to pass on benefits of new tax rates under GST expected to be rolled out in July. The estimated price reduction post GST, in case it comes into effect from 1 July 2017 onwards, will be up to 12 percent and will vary from state to state on a model-wise basis, JLR India said in a statement. 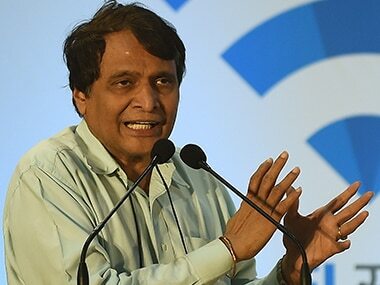 Consequently, such price reduction linked benefits will be passed onto the customers with immediate effect on select stock of vehicles, it added. 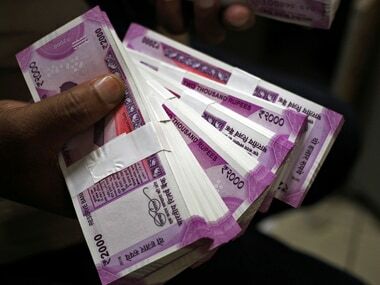 The benefits, which will vary from state to state and will be in the range of Rs 2 lakh to Rs 5.7 lakh on Jaguar XE sedan and Rs 4 lakh to Rs 10.9 lakh on Jaguar XJ. On Land Rover models -- Discovery Sport and Range Rover Evoque, the benefits will vary from Rs 3.3 lakh to Rs 7.5 lakh, the company said. These models are currently priced between Rs 37.25 lakh and Rs 1.02 crore (ex-showroom Delhi). 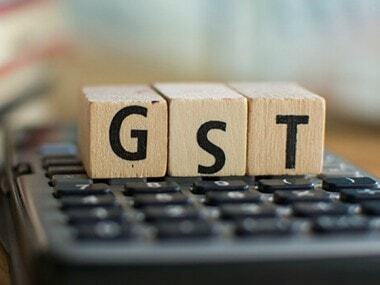 "Implementation of GST is a historical moment for India which will not only benefit consumers but is also expected to make the whole tax regime simpler and more transparent," JLR India President and Managing Director Rohit Suri said. The company has proactively passed on benefits linked to the expected price reduction to customers with immediate effect but it will be valid only for June in case GST isn't implemented by July 1, he added. JLR currently produces five name-plates in India three Jaguar name-plates, XE, XF and XJ and two Land Rover name- plates, Discovery Sport and Range Rover Evoque. Yesterday, Ford India announced discounts of up to Rs 30,000 on its compact SUV EcoSport, sedan Aspire and hatchback Figo. German luxury carmakers, Mercedes Benz, Audi and BMW have already announced benefits, price reduction and lower interest rates for their respective products. Large cars are expected to become cheaper due to lower tax incidence under GST as compared to the current system. Under the GST regime, cars will attract the top rate of 28 percent with a cess in the range of 1 to 15 percent on top of it. While small petrol cars with engine less than 1,200 cc will attract 1 percent cess, those with a diesel engine of less than 1,500 cc will attract 3 percent cess. Large cars with engine greater than 1,500 cc and SUVs with length more than 4 metres and engine higher than 1,500 cc will attract cess of 15 percent.